Listing courtesy of Equity Northwest Prop. Oregon. Incredibly Reinvented & BOM. Recent Sewer updates complete & now ready for it New Family. 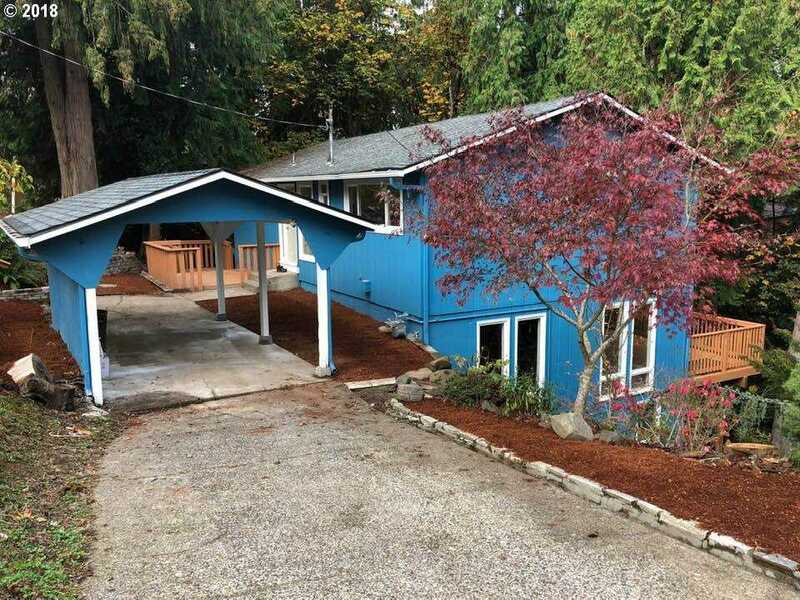 Urban Style Home w/ LL Deck & large picture windows to view the Forested Back Yard. 1970’s Vintage, multi-level w/4 rooms and large F.R. w/cozy woodstove. Entertain & raise your family in this 2500 sq. renovated Home. Recent Seller paid inspection available. Repairs have been made.